Our company is mainly engaged in research and development of commercial vehicle, and manufacturing and sales of special purpose vehicle equipments. It has gathered the elites from various industry and aims to the fast development of SPV industry. The company has a very clear structure, and high efficient and streamlined operation organism. It has established adventure company and research and development institute in Harbin, Jixi, Daqing, Changchun, and Jingzhou. The company occupies an area of 30,000 square meters with over 6,000 square meters of factory buildings. It has complete production and manufacturing capability, and owns cutting, forming. welding, and coating process, as well as over 80 special equipment and tooling. Annual production and manufacturing capacity is over 1,000. Heilongjiang Beigong has the professional research and marketing team, and it has passed 3c, ISO, and other compulsory certificate and quality certification. We have introduced the international advanced technology based on the self development, and promote lots of self made products. Products in the company have been developed in 6 series including 120 varieties. 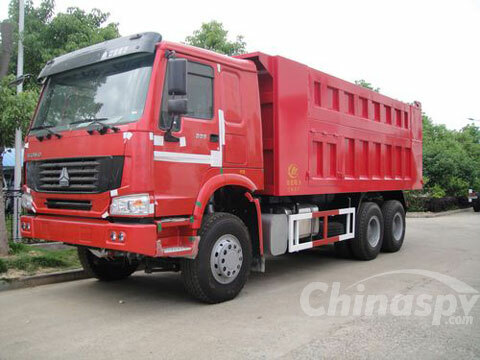 1 Municipal and administration SPV: mining rescue vehicle, medical inspection vehicle, high pressure cleaning vehicle, watering vehicle, and vacuum truck, etc. 2 Police SPV: high pressure riot vehicle, anti-terrorist, and military cab, etc. 3 Oil field SPV: metrology vehicle, well-flushing vehicle, and pollution water disposal vehicle, etc. 4 Transportation vehicle: tanker transportation vehicle, van transportation vehicle, and the like. 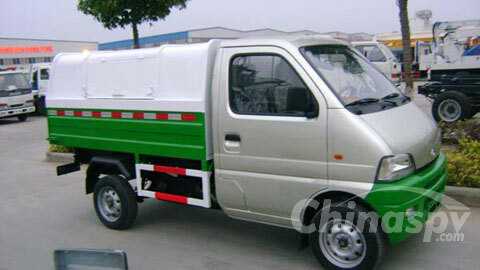 5 Other vehicles: school bus, sightseeing vehicle, environmental protection vehicle, etc. Our company is market oriented, and is continuing to introduce advanced technology. The production process I to be improved to make high performance, and superior quality products. Our goal is to meet different requirements of customers at home and abroad.